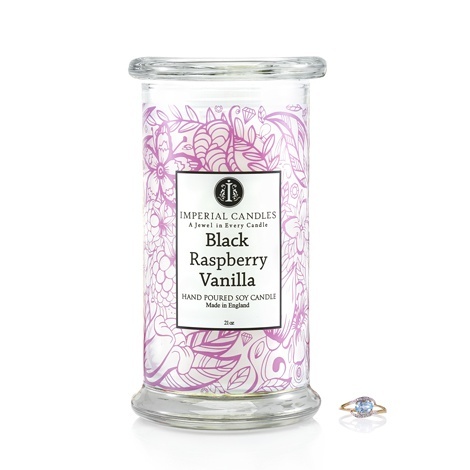 A romantic scent that embodies the emotions of walking down the aisle and the first dance. 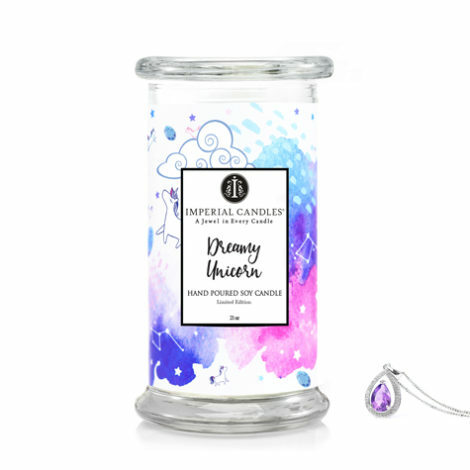 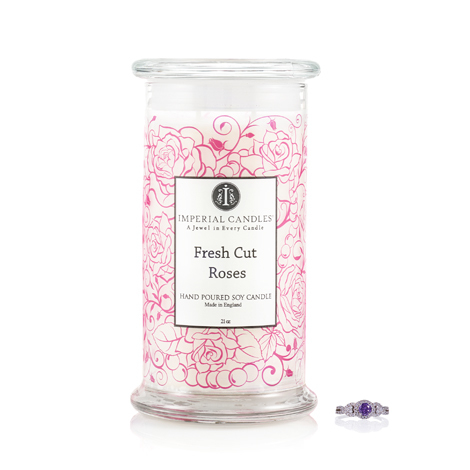 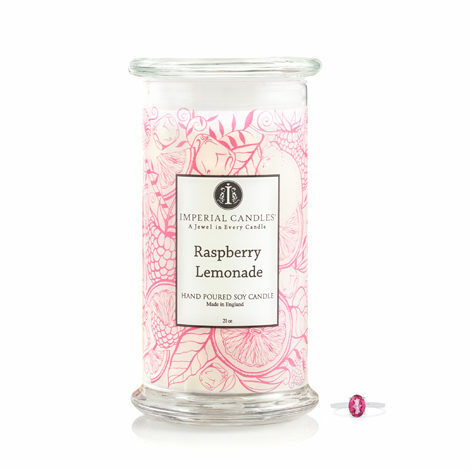 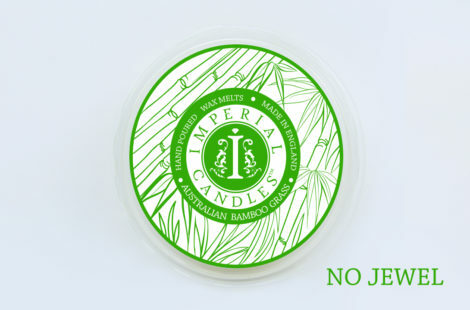 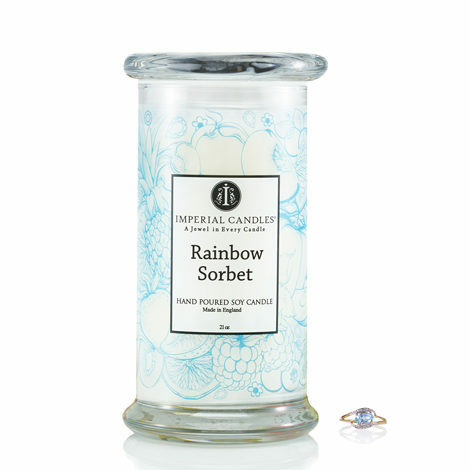 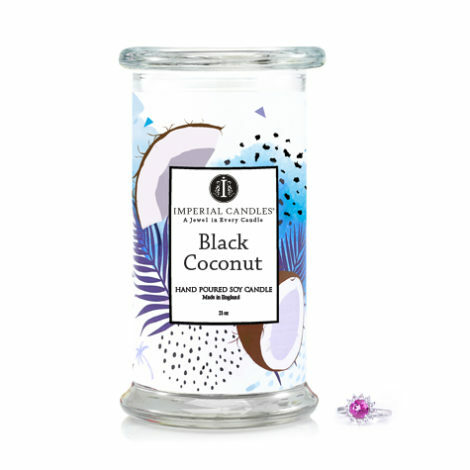 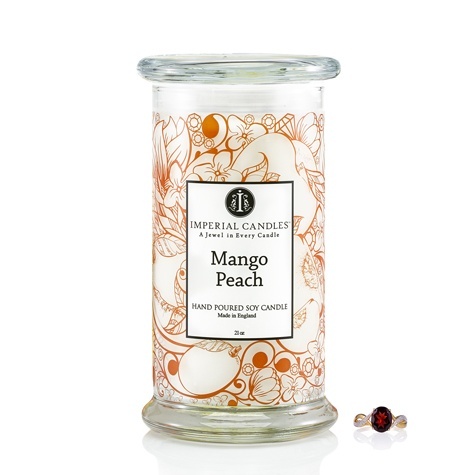 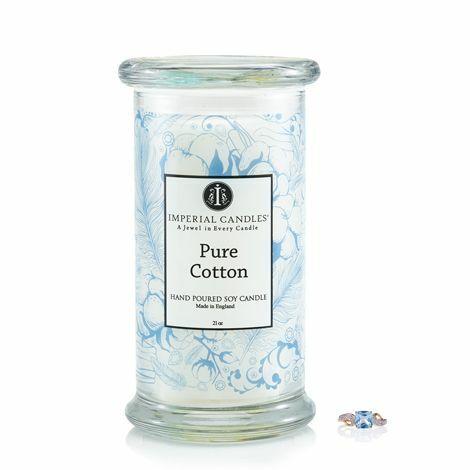 Be enchanted by a sophisticated blend of roses and orchids combined with fruity notes of pears and apricot. 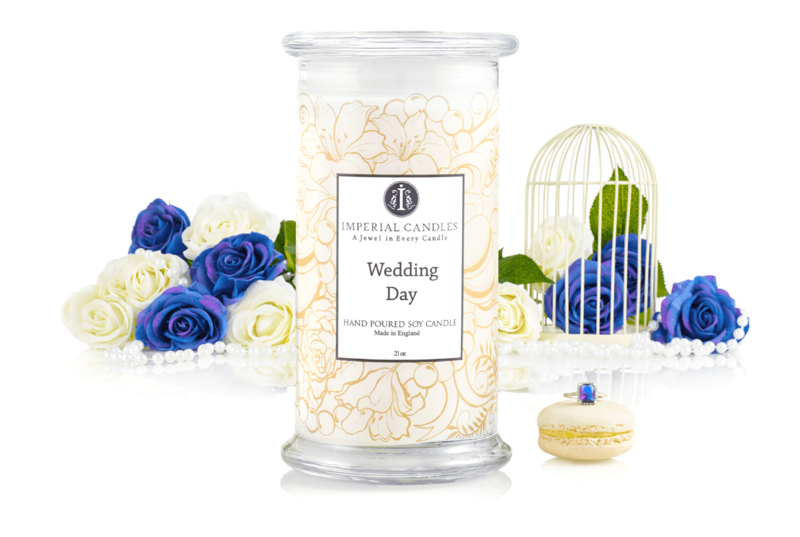 The perfect gift for a bride-to-be!